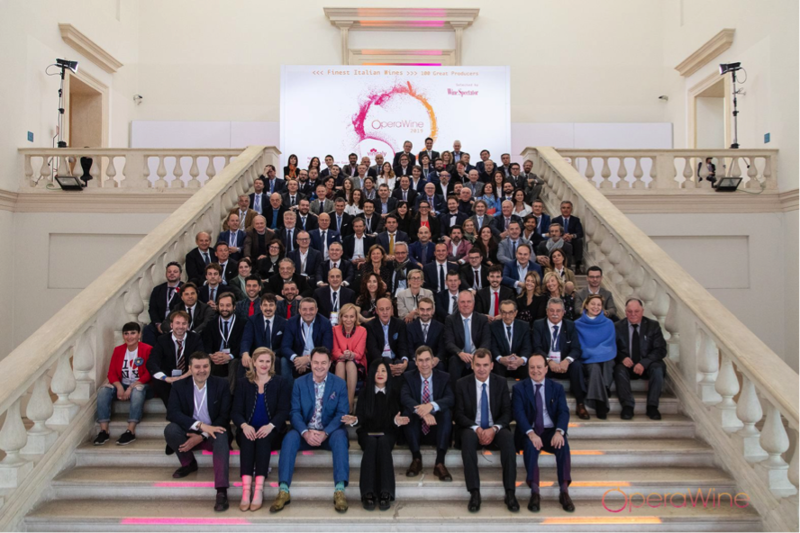 VIA: the new hope for the Italian wine market in China? 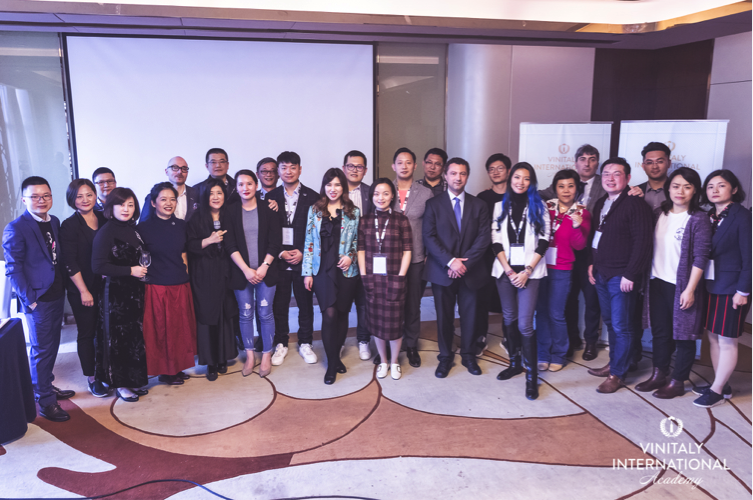 Group photograph of candidates who took part in VIA Italian Wine Ambassador course in Chengdu, with VIA Faculty, VIA Founder Stevie Kim, Veronafiere and Vinitaly International Team. We aim at becoming like the WSET system. Just as WSET qualifications are globally recognised as the international certification in wine and spirit knowledge, VIA aims to be the gold standard of Italian wine learning, coupled with an alumni programme that has built a global network of highly qualified Italian Wine Ambassadors to support and promote Italian wine throughout the world. (VIA) aims to be the gold standard of Italian wine education. 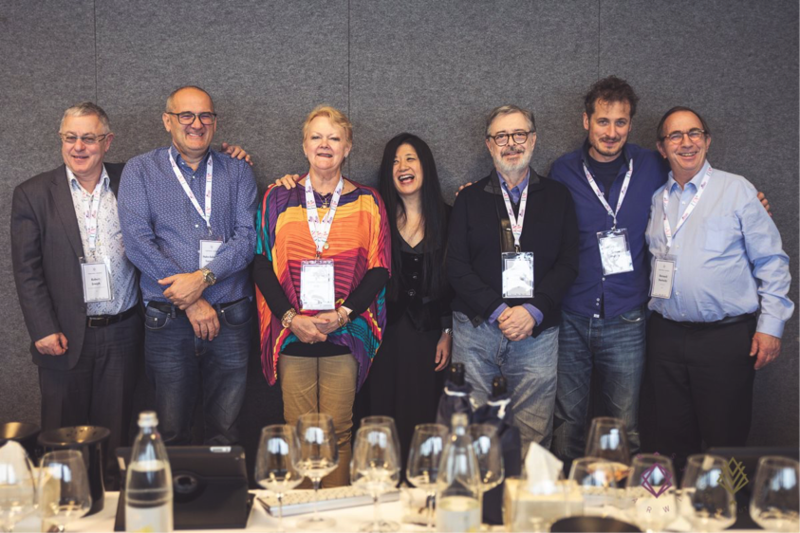 It offers a complete educational path with standardized courses that will teach professionals and educators to master the diversity of Italian wine in a rigorous, organized manner. 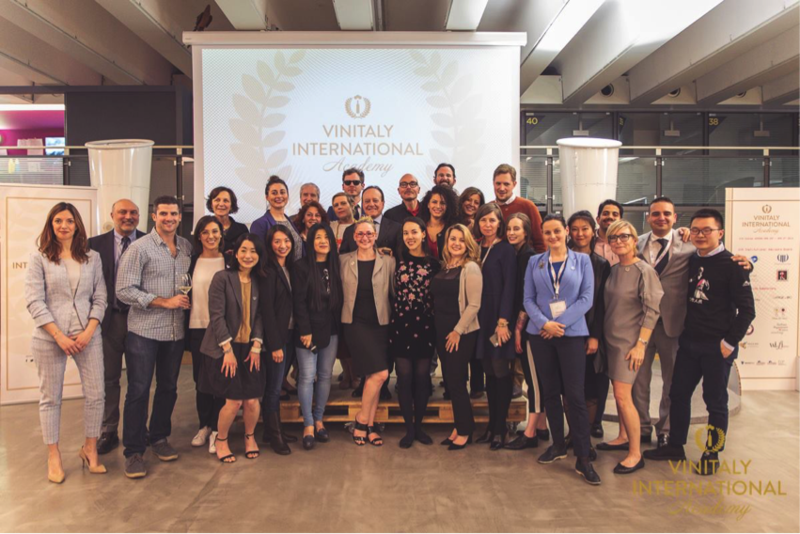 VIA’s main objective is to foster a global network of highly qualified professionals such as Italian Wine Ambassadors and Italian Wine Experts: in turn, they will support and promote Italian wine throughout the world. VIA was founded by Stevie Kim, Managing Director of Vinitaly International. The new VIA ecosystem avails of the guidance of Italian trade associations Federdoc, Federvini, Vignaioli Indipendenti FIVI, and Unione Italiana Vini as members of the Institutional Advisory Board. Italian vine genetics scholar, Prof. Attilio Scienza, oversees VIA’s scientific and educational direction as the Chief Scientist. VIA Faculty Sarah Heller MW and Henry Davar teach the flagship Italian Wine Ambassador course. The following trade associations in the Italian wine industry have also joined as VIA Supporters: Italian Signature Wines Academy; Italia del Vino; Consorzio di Tutela Vini del Trentino; Consorzio di Tutela Sicilia DOC; Franciacorta, Le Famiglie del Vino; Consorzio di Tutela Vini d’Abruzzo. To date the VIA community comprises 168 certified Italian Wine Ambassadors and 13 Italian Wine Experts. Since its foundation in 2014, over 500 candidates from all over the world have taken VIA’s courses.